Ramón de Muriedas y Mazorra, popularly known as Ramón Muriedas, was born in Villacarriedo, a region of the valleys pasiegos in the province of Santander. His mother belongs to a distinguished family in the area. His father is a Notary born in Santander who is assigned to the judicial party. He is the first male in a family of six brothers, four sisters and two brothers, where he occupies the fourth position. 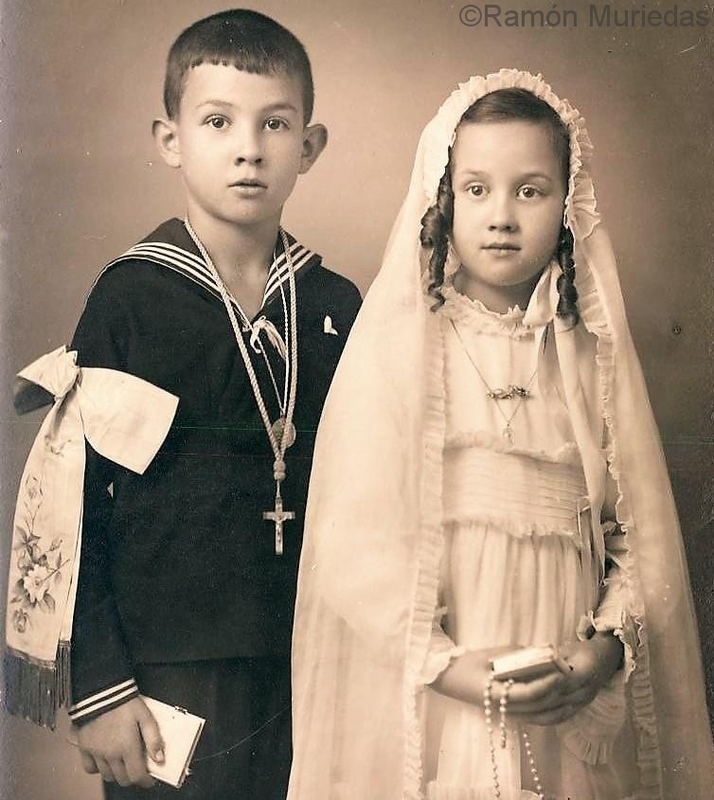 His brothers are called María Soledad, María Cruz, Mercedes, Rosario and Gerardo. 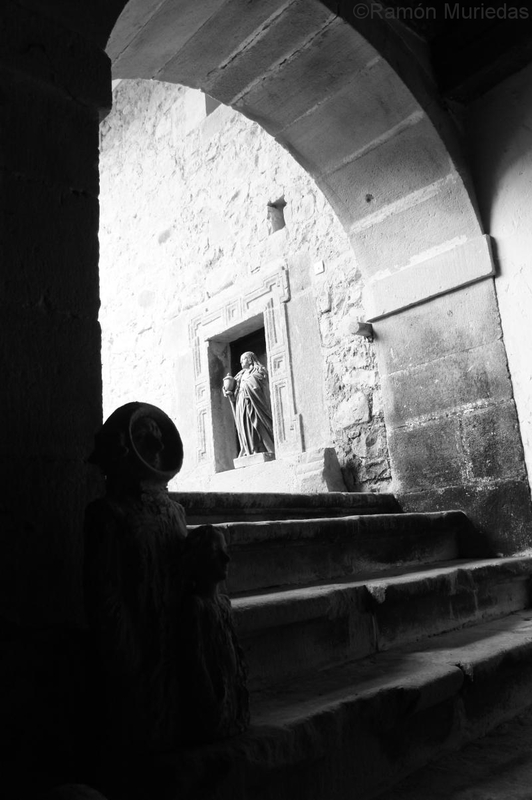 The six brothers from major to minor in the doorway of the church of Santa María la Real de Nieva. 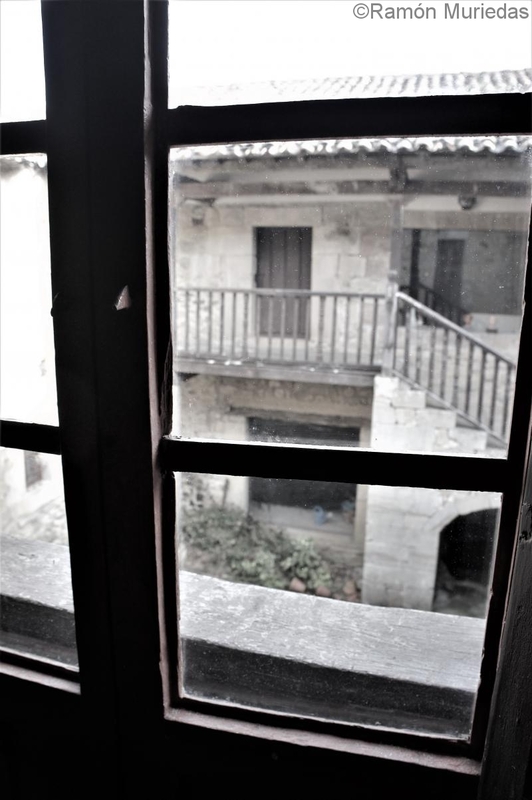 Death of his father in Santa María la Real de Nieva, province of Segovia, when he has 7 years. 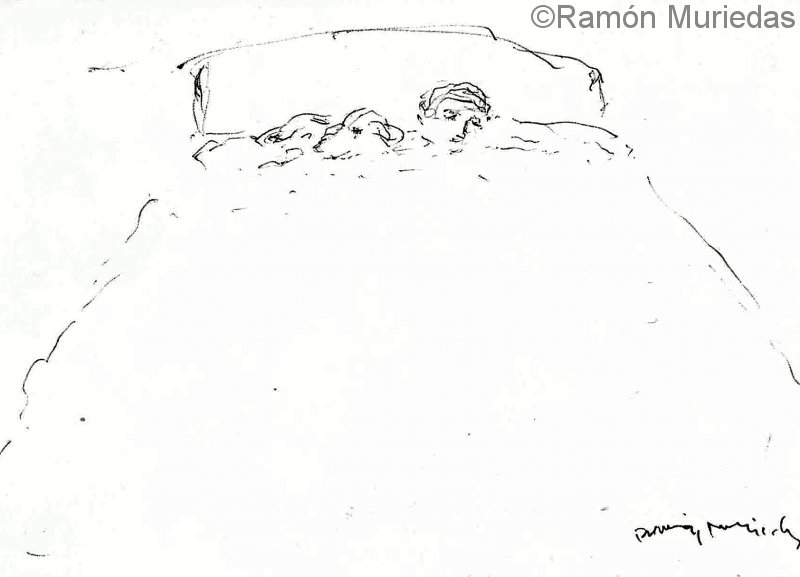 The family returns to Cantabria and settles in Santander. 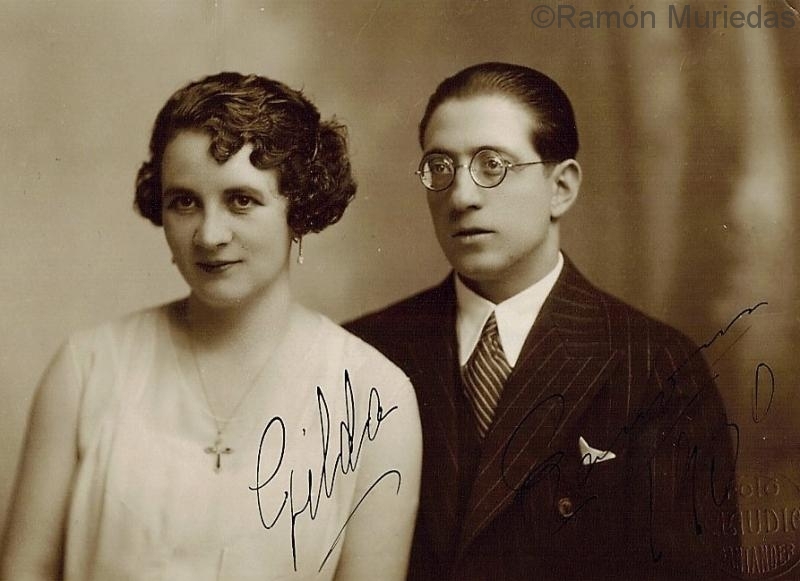 Ramón Muriedas and his sister Nena. Start making sandcastles and win contests on the Sardinero beaches. Study at the school of the Escolapios. In the classrooms it coincides with who will be illustrious friends with time as Alvaro Pombo and Juan Navarro Baldeweg. They will become playmates during childhood and part of adolescence. 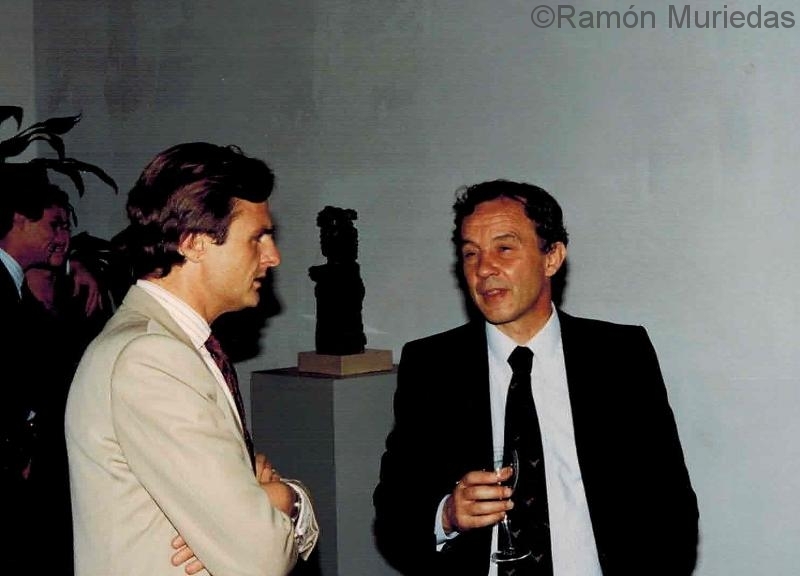 He also establishes a close relationship with the Calderón family: Ramón, Fernando and Juan Carlos, all of them artists. 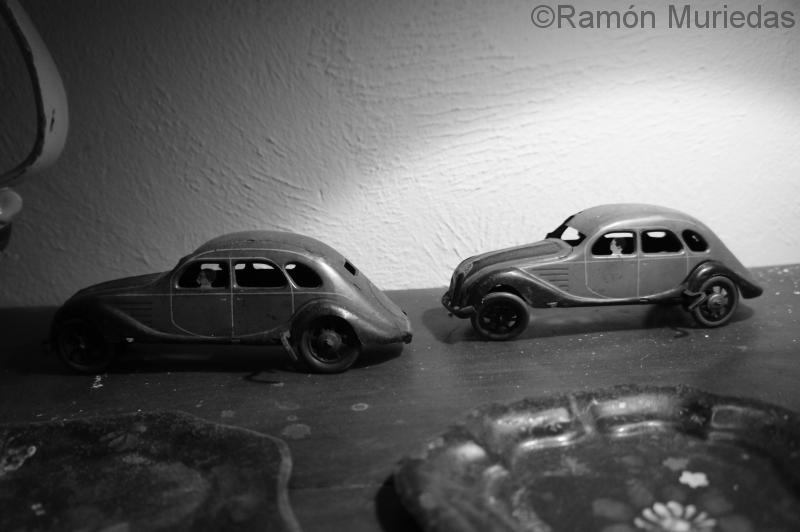 Tin cars with which he played Muriedas as a child. Óleo Autos II of the painter, sculptor and architect Juan Navarro Baldeweg. He works as a decorator in the company Ribalaygua. He receives his first national prize for sculpture at the Provincial Art Contest. The creation of a monument that commemorates the strong emigration in Asturias begins to be forged. 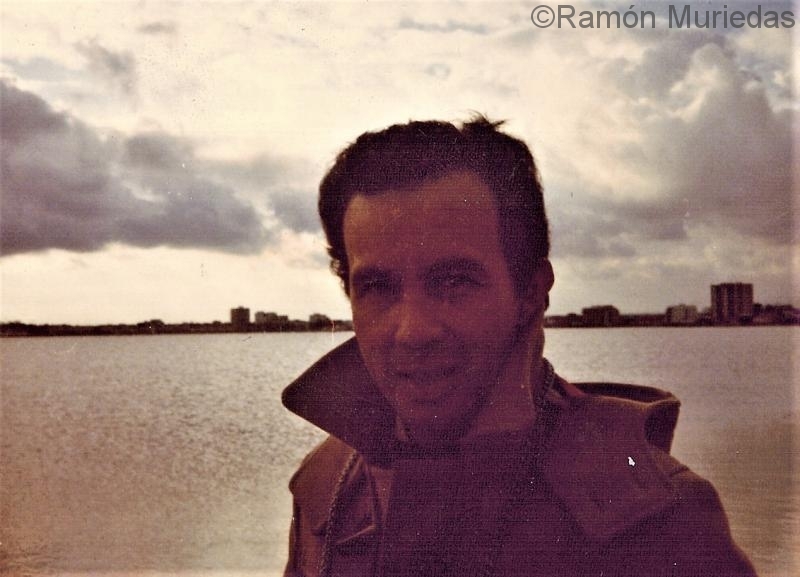 Ramón Muriedas by the sea. He started working as a decorator and ceramist in the company Mobilia y Biosca. 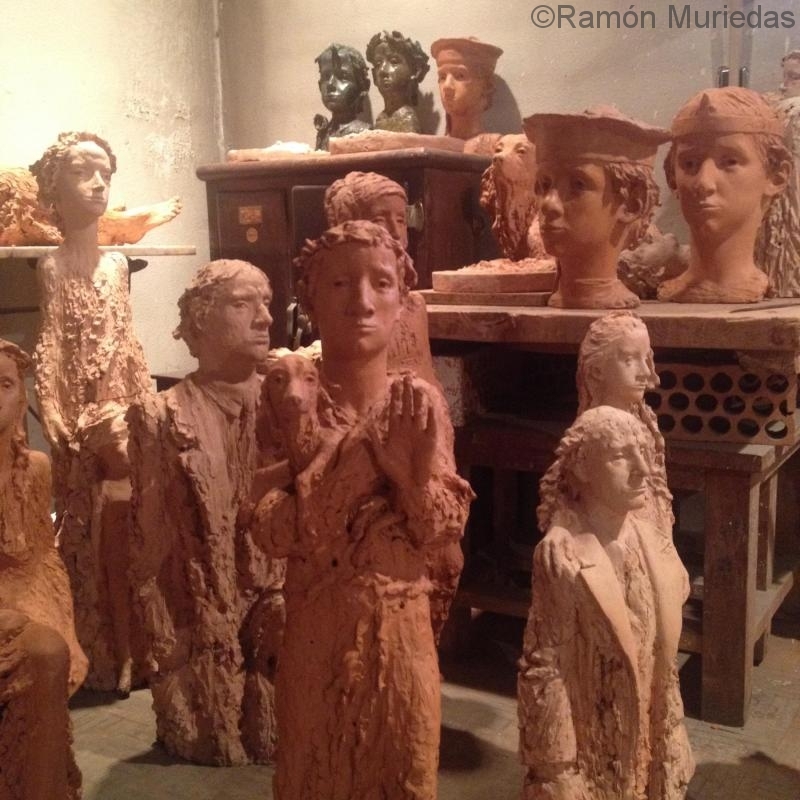 He receives classes from the sculptor Benjamín Mustieles. 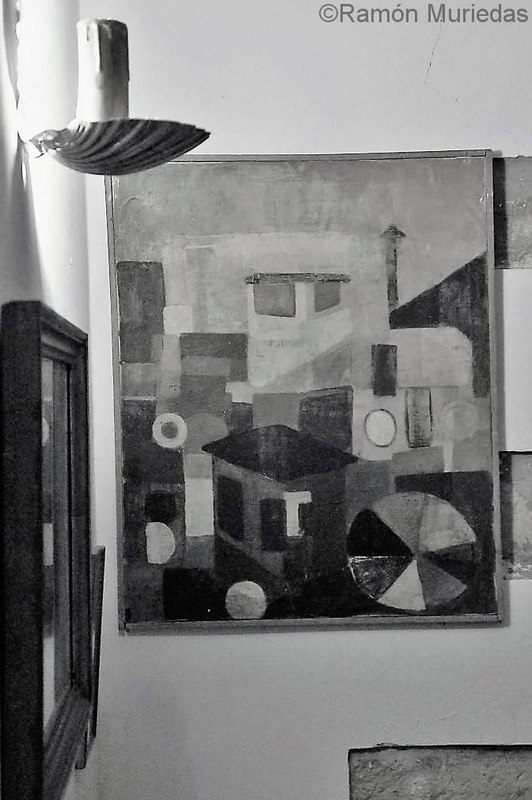 He settles in a studio on Calle Amaniel next to Kiko Argüello, author of the frescoes of the Almudena Cathedral in Madrid and other emerging artists. Exhibits in New York as part of the International Fair. International Exhibition Arts in Europe, Brussels. He became friends with the wise politician Miguel García de Sáez and Tellechea who developed a work of great national and international impact at the head of the Comisariado of the Spanish pavilion at the Universal Exhibition in Brussels and the World Fair in New York. Ramón Muriedas shortly after his arrival in Madrid.. He moved to his own studio on Calle Cañas 13. 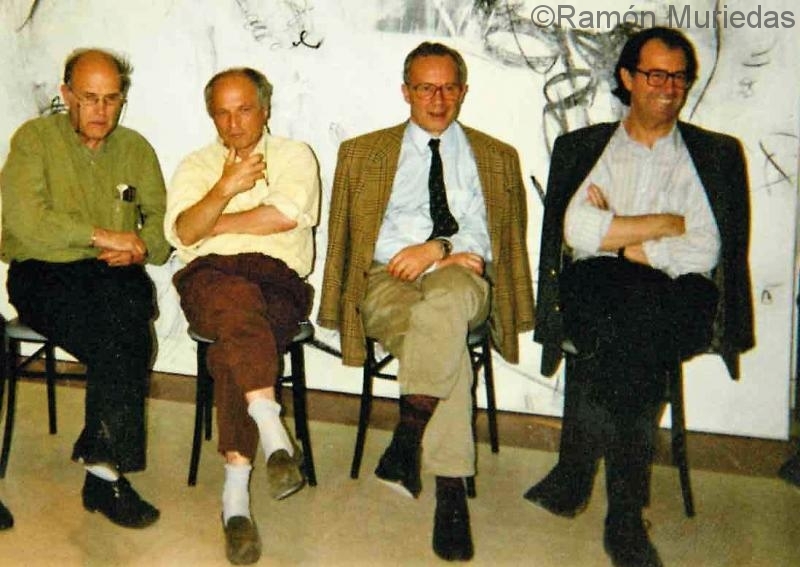 There he coincides with the sculptors Venancio Blanco, Joaquín García Donaire and César Montaña who also have their workshops. First solo exhibition in Madrid. El Bosco Gallery It gets great success. Meet María Eugenía Senarega, gallerist and painter who will eventually become his wife. He establishes friendship with the engineer José Antonio Fernández-Ordoñez who will later be President of the Prado Museum and the Engineer of Roads, Canals and Ports. 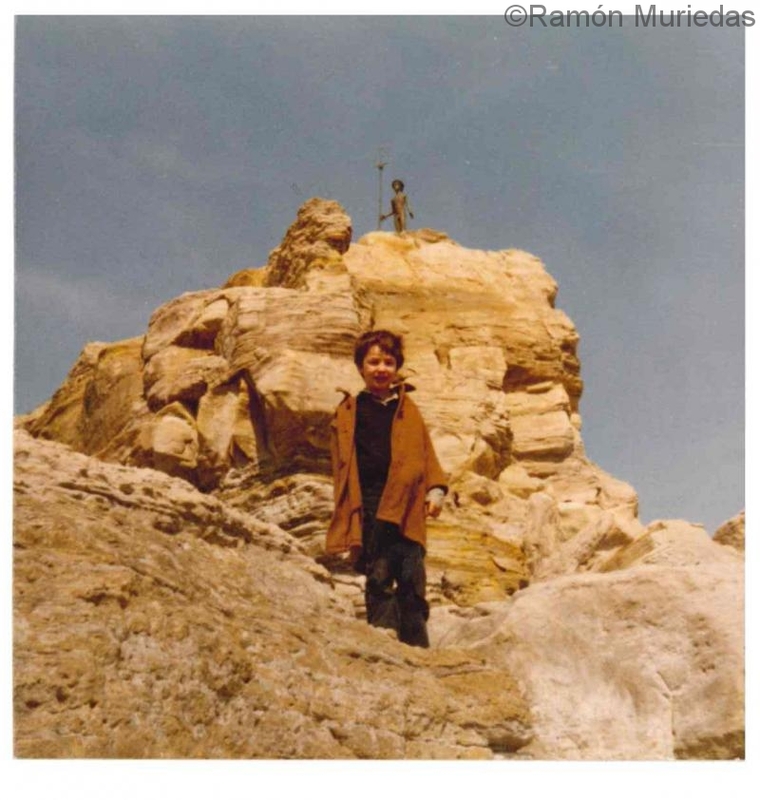 Meet the painter Eduardo Santos, with whom he will form a friendship, forming a group of friends from whom the theme of his work is influenced. 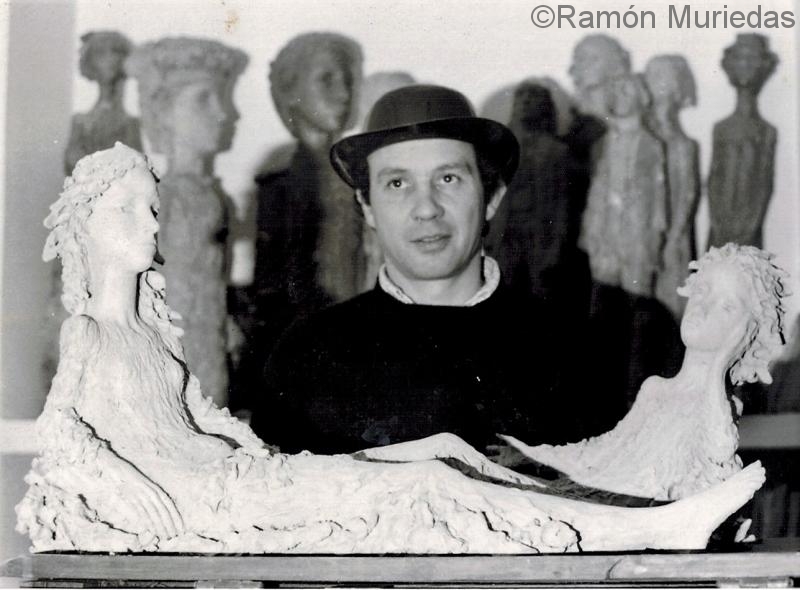 Ramón Muriedas in his studio in Madrid. 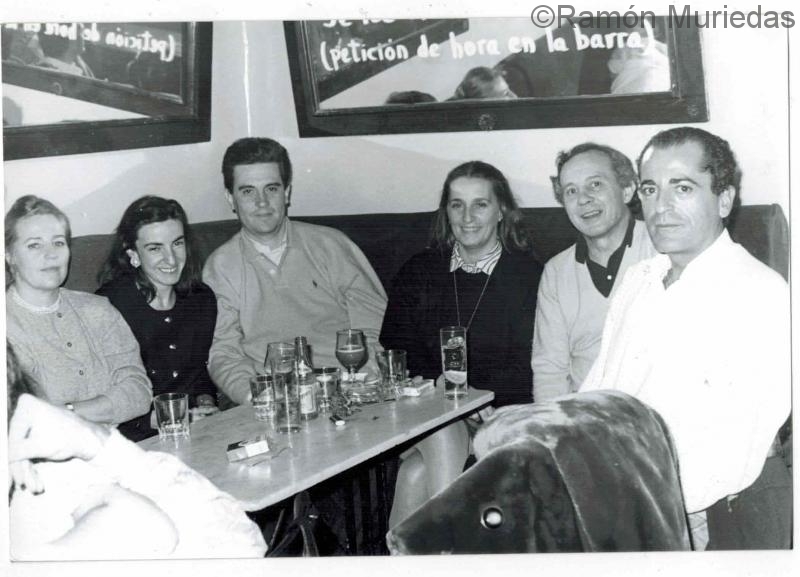 Ramón Muriedas and a group of friends. Travel through Europe and Africa. 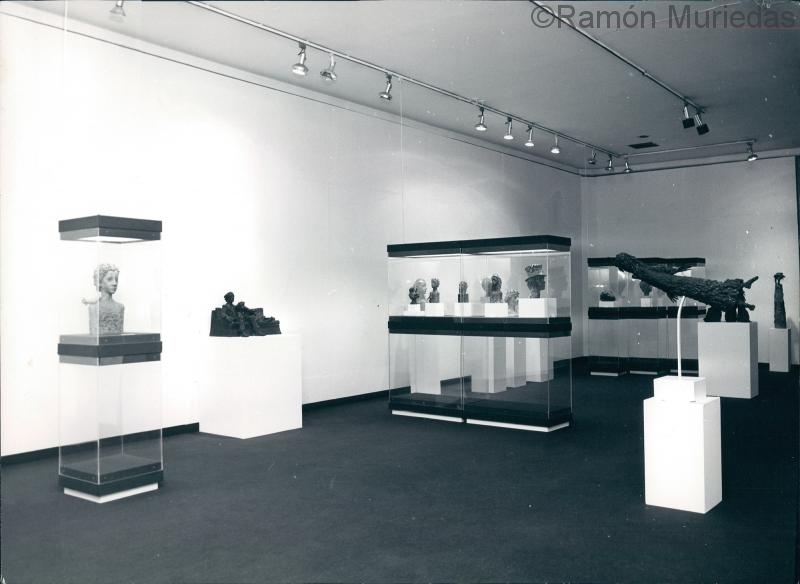 Discover the work of Henry Moore and Giacometti whom you admire. He marries María Eugenia Senarega y Gross. She is a sociable, cultured and elegant woman who belongs to a family from Madrid. Christian and with great values, will be a constant support in the successful career of the artist. Inauguration of the monument to the emigrant’s mother in Gijón. Over the years it becomes one of the most beloved and recognized sculptures of Muriedas. The Mayor of Gijón and representatives of the Congress attend the ceremony. He is named Academician of Fine Arts of Brazil. 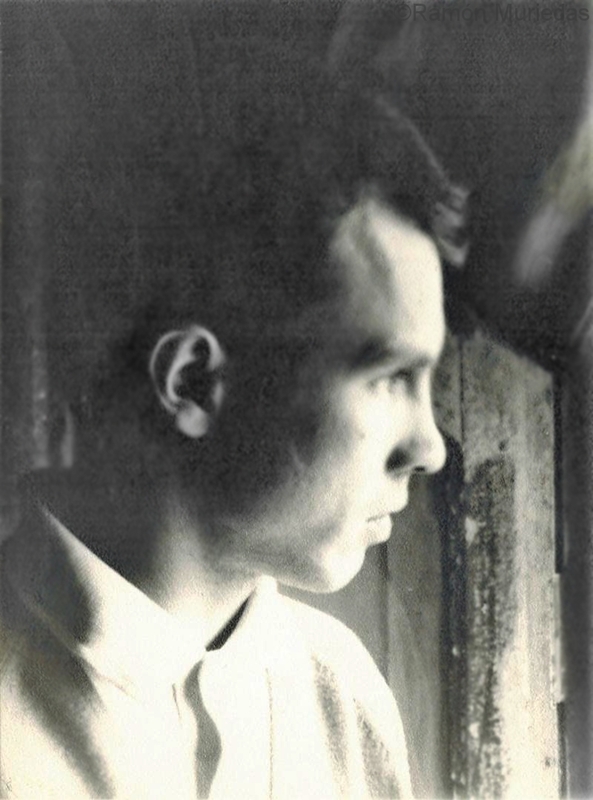 Henry Moore had been named before. He obtains a grant from the Juan March Foundation. 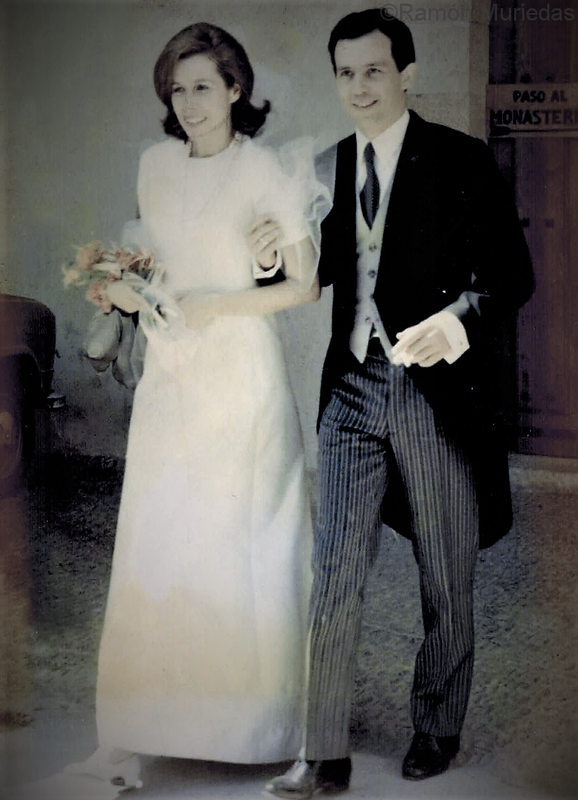 Ramón Muriedas and María Eugenia Senarega leaving the church of the Paular Monastery on the day of their wedding. He obtains the second scholarship from the Juan March Foundation. Spain, gives the American Secretary of State on a visit to Spain, Henry Kissinger, a group of heads of Ramon Muriedas. 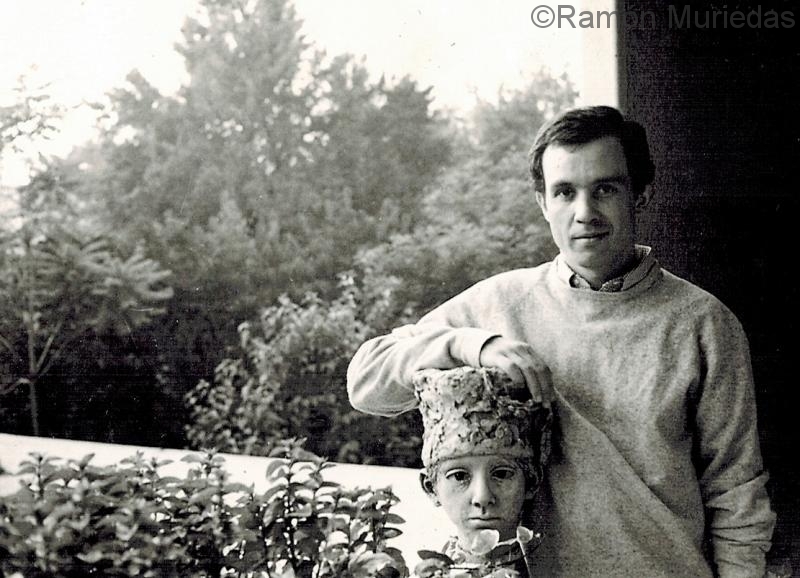 His son Ramón was born. 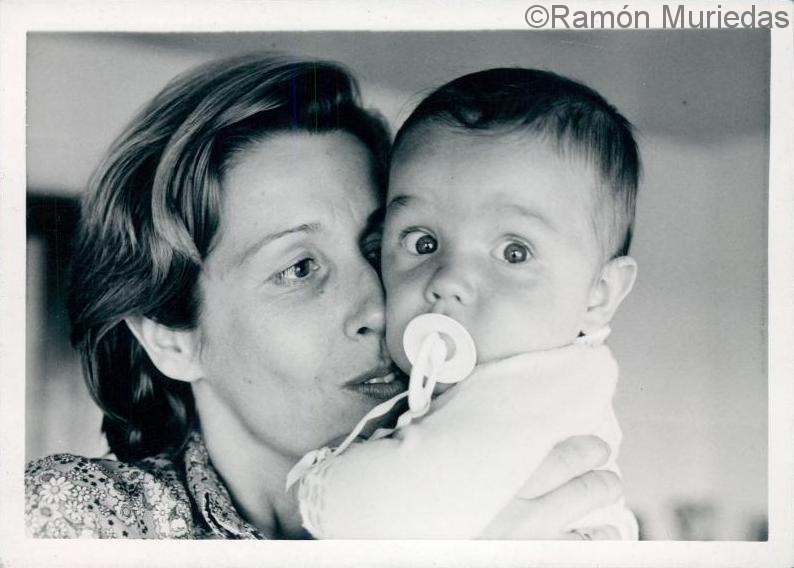 Ramón Muriedas son with his mother. Receives the National Sculpture Award. Gold Medal at the International Sculpture Prize of Budapest, Hungary. 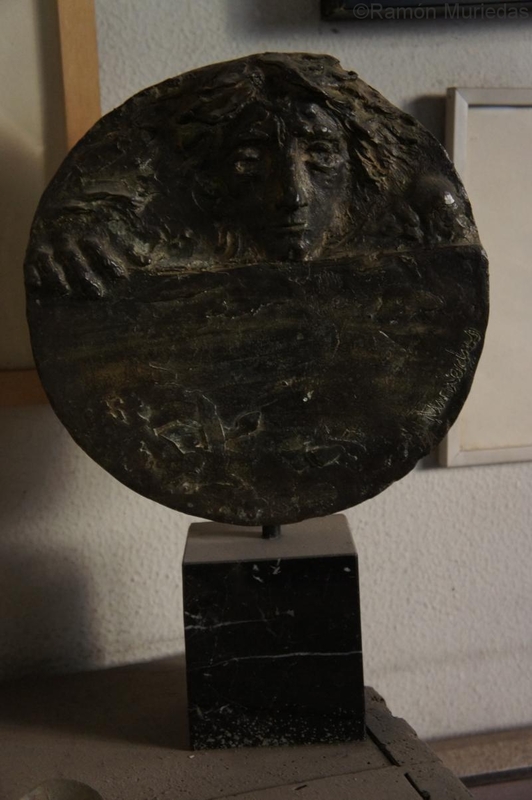 This award had been obtained by sculptors as prestigious as Pablo Serrano and Martin Chirino. 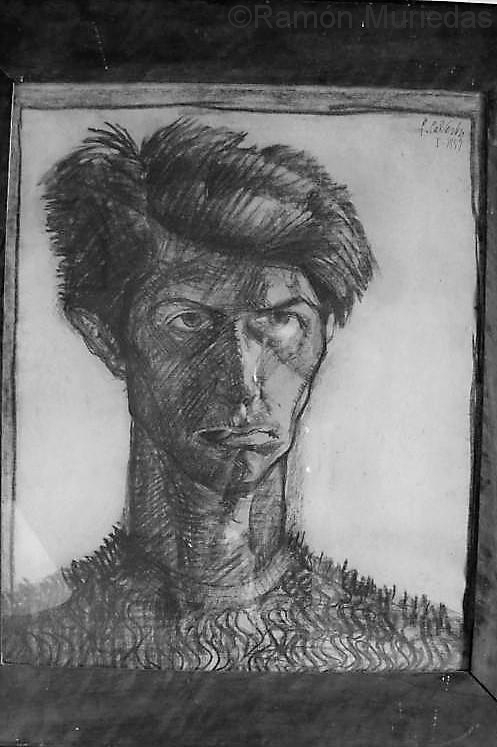 International criticism cites Giacometti as one of the figures that precede him in style. He attends literary gatherings and evenings organized in his house on the Calle Mayor, Aurora Lezcano, Marquise de O`reilly who will later be his friend. There you will meet various artists, politicians and actors. Rehabilitation Prize mountain house of “La Hondal”. Individual exhibition in Paris. FIAC. Traveling exhibition “Nuevos nombres del Arte Español” in Brazil, Argentina, Mexico, Bolivia, etc. Inauguration of the Neptuno Niño in the promoter of the Camel Beach guarding the horizon with a trident. For decades it becomes an emblem of the city of Santander. He won second prize at the Centenary of the Circle of Fine Arts in Madrid. Retrospective exhibition at the National Library. Culture Ministry. Madrid. Image of one of the rooms of the National Library. Individual anthological exhibition in Budapest after having received the First Prize in the international small sculpture competition. At the request of José Antonio Torroja and José Antonio Fernández-Ordoñez, he began a collaboration with the College of Civil Engineers for the national plastic arts competition. 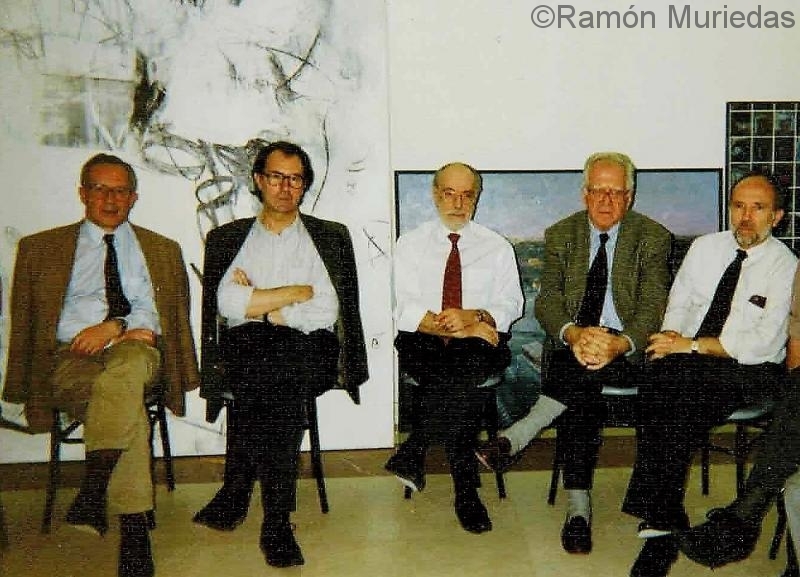 There he interacts with other renowned artists and writers such as Antonio López, Julio López Hernández, Eduardo Chillida, Luis Gordillo, Rafael Canogar, Lucio Muñoz, Gerardo Rueda and other personalities from the world of culture such as Francisco Nieva, Juan Benet Goitia. In the photo part of the Jury. From left to right, Don Julio López Hernández, Don Antonio López, Don Ramón Muriedas and Don Rafael Canogar. Travel to Rome with the meritorious scholarship. Academy of Fine Arts of Rome. First international medal prize “Numisma”. 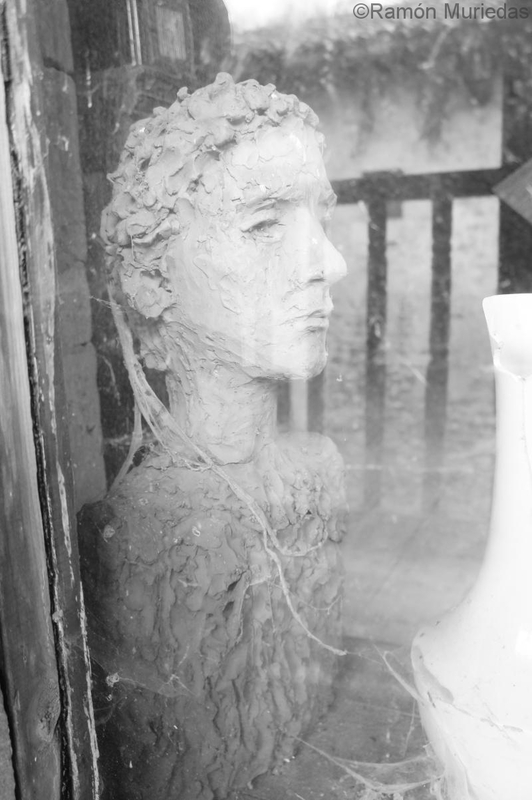 He exhibited as a guest at the International Biennial of Small Sculpture. Padua. Italy. 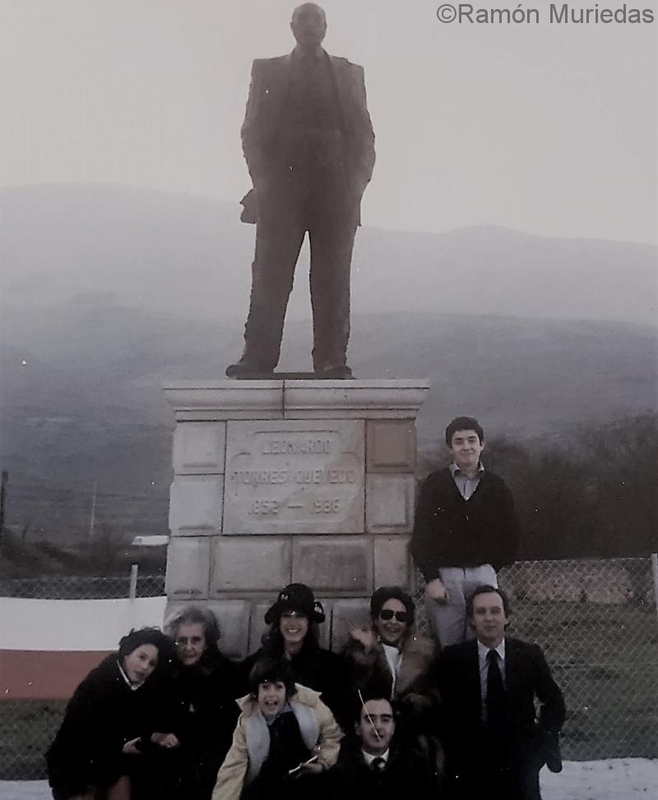 Inauguration of the monument to the illustrious inventor Don Leonardo Torres-Quevedo in Santa Cruz de Iguña, Cantabria. 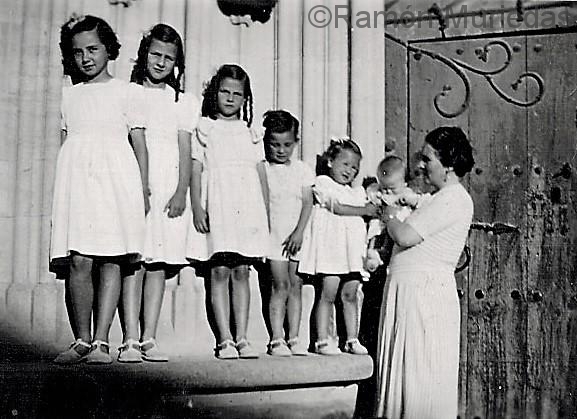 Image of the Torres-Quevedo family and that of Ramón Muriedas. Don Ramón Muriedas with Don Ricardo Martí-Fluxá, Consul General of Spain in Houston. Inauguration sculpture by Gerardo Diego. It is placed in the same bench where he used to sit contemplating the bay. 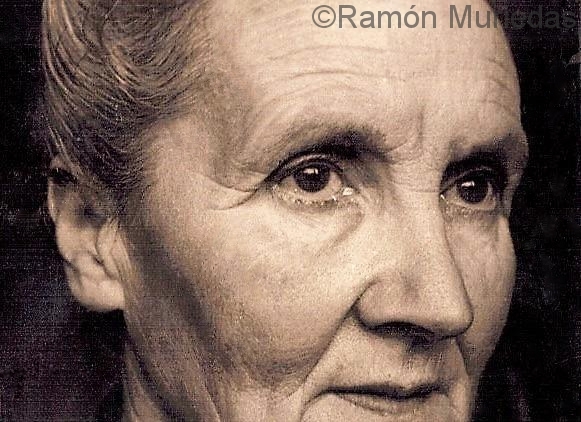 His mother dies in Santander. This death affects you deeply. He feels adoration, respect and gratitude for his work. Inauguration of a sculptural group for the new headquarters of the Official State Gazette. Avenida de Manoteras, Madrid. 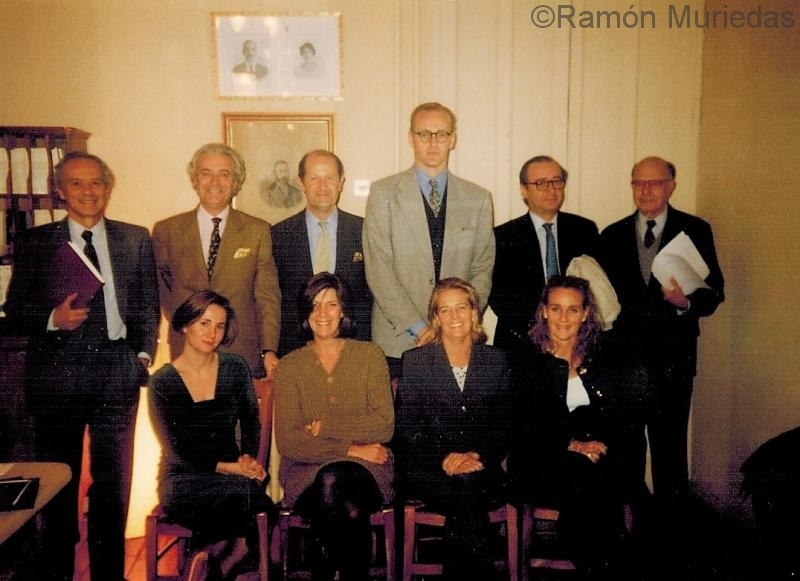 Regular meeting of the Fernando de Castro Foundation. Standing, from left to right, Mr. Ramón de Muriedas Mazorra, Mr. Marqués de Arcicollar, His Excellency Mr. Conde de Tepa, the Director of the Foundation, His Excellency Mr. Miguel Muñoz-Yusta del Álamo and His Excellency Mr. Conde de Romanones. Seated, in the center, appears Doña María de la Lastra Petrirena. Invitation for the exhibition in the Peironcely Gallery. 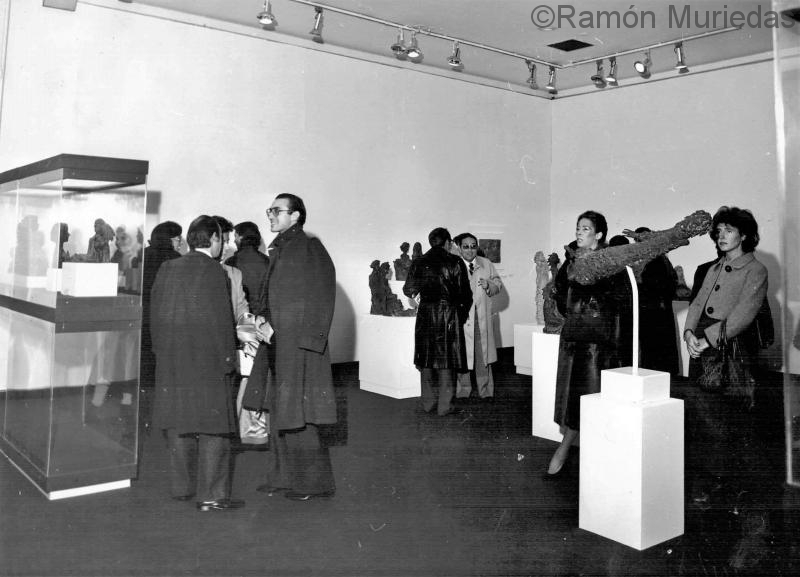 Individual exhibition in Madrid. Gallery Alfonso XIII. He is intervened again from the heart. They advise you to rest and not make efforts. He feels helpless and discouraged since his work is very physical. 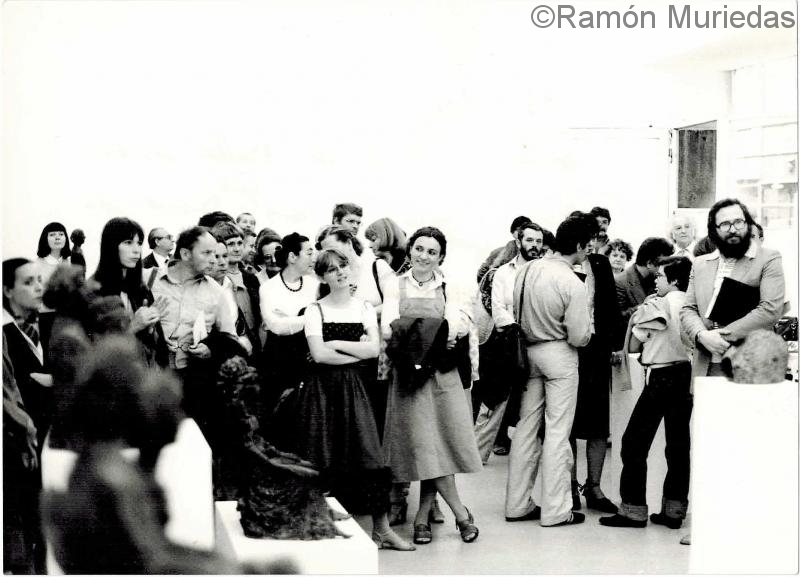 Curated by her friend and art critic, Diego Bedia, she made her last exhibition in Santander, at the Eco-park Arnuero. 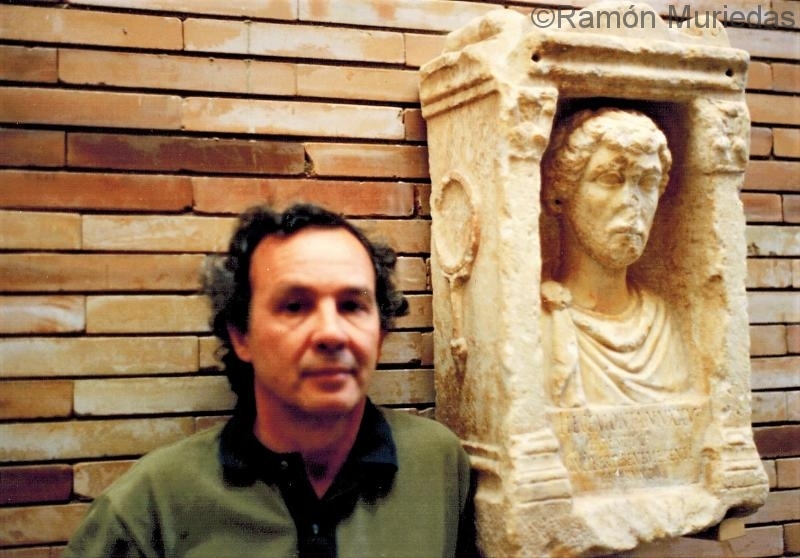 Withdrawal of the emblematic Neptuno niño. The sculpture suffered a deterioration due to the sea and vandalism. In December 2017, its restoration was approved. He died in Santander on November 23 of a heart attack. He is buried in the family pantheon of Cueto, Santander.